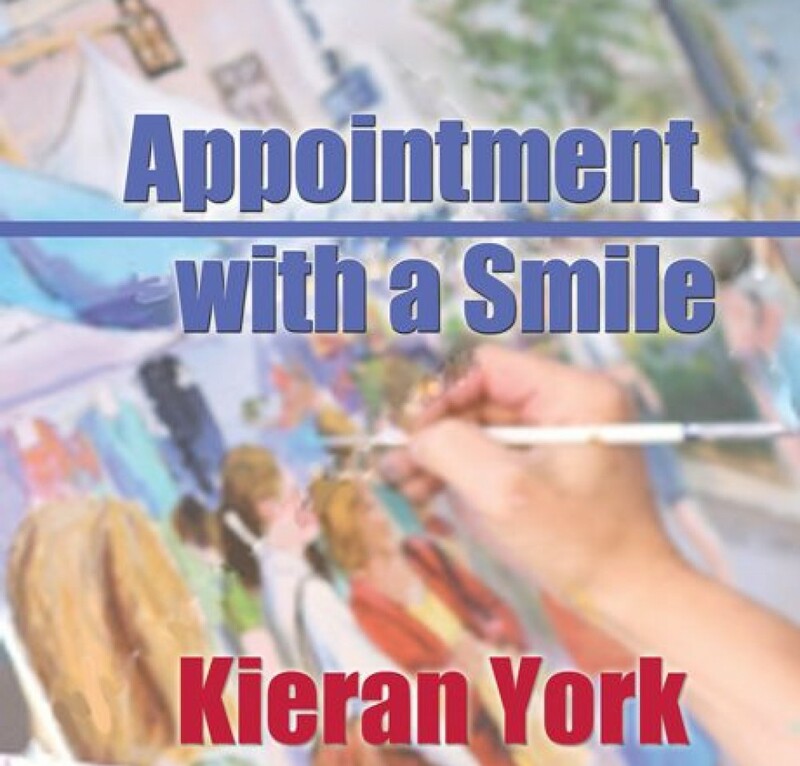 This entry was posted in Uncategorized and tagged -songs, Bookmark the permalink [https://kieranyork.com/2013/02/22/songs, lesbain blogs, lesbian literature, lesbian poetry, lesfic literature, lesfic poetry, literature, poetry, Poetry by Kieran York, romantic lesbian literature., romantic literature, romantic poetry, sapphic literature, sapphic poetry by Kieran York. Bookmark the permalink. beautiful Kieran. I felt the words. Very nice. Thank you for your comment, MDD. Enjoy your day, my friend. First let me say how much I loved your songs. I can imagine you and your group laughing and joking as in all seriousness you wrote and practiced and agonized over every note and nuance. Second let me say thank you for your kind words about me and the Authors group. You are an integral cog in all that keeps it moving along. Thank you, Mary Anne. Although eveyone in the band has scattered, we still get together once in a great while. I still have tapes of our rehearsals. It reminds me of how much fun it was. LOL….if you had a cassette recorder (I know you probably don’t even remember what that was) I could send you a tape of us practicing. Wild women, but lots of fun. Thank you for sharing Kieran, I have no musical……. But your words moved me! just beautiful! Thank you for your kind words, Donna, I appreciate your commenting, my friend. Love this dear friend!! Thanks so much for sharing! !